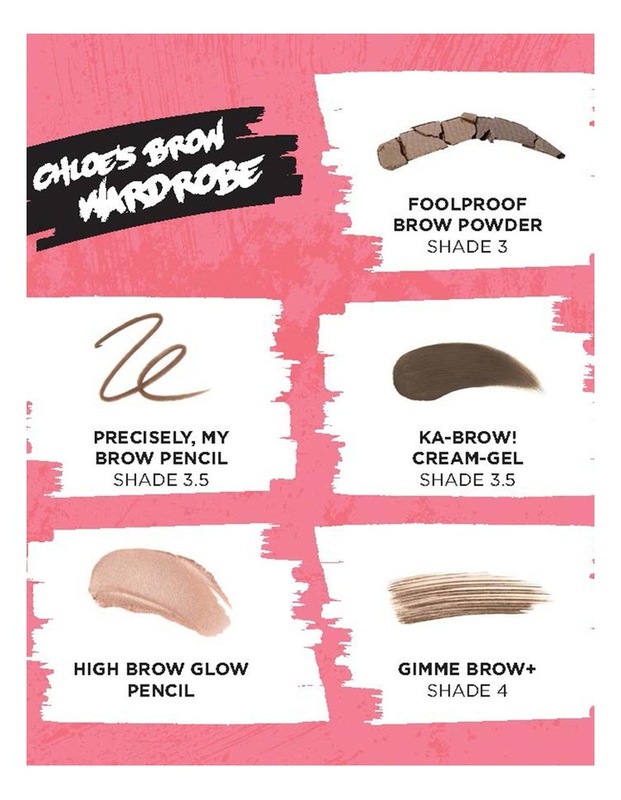 Style your brows like Chloe! Australian beauty influencer Chloe Morello handpicked her favourite brow products for this custom, limited edition palette. Chloes secret to styling the perfect brow is layering brow products to create different looks. Her customised kit includes her personal tips & tricks for creating 3 looks: easy, everyday brows, clean & defined brows and polished & sophisticated brows. 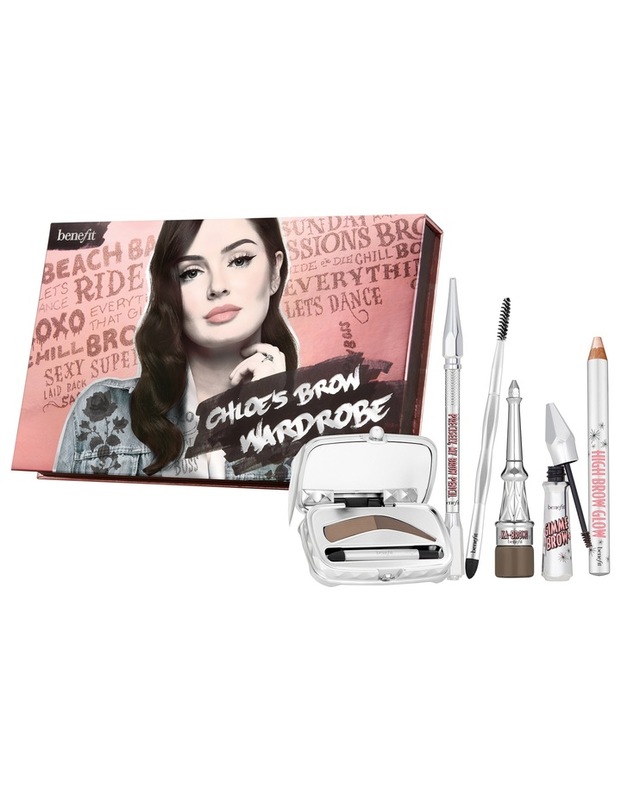 DETAILS: Full-size Foolproof Brow Powder in 3 Full-size Gimme Brow in 4 Full-size Precisely, My Brow Pencil in 3.5 Full-size High Brow Glow Pencil Mini Ka-BROW cream-gel in 3.5 Brow Blender Chloes Brow Tips & Tricks HOW TO APPLY: Chloes secret is layering brow products to create different looks. 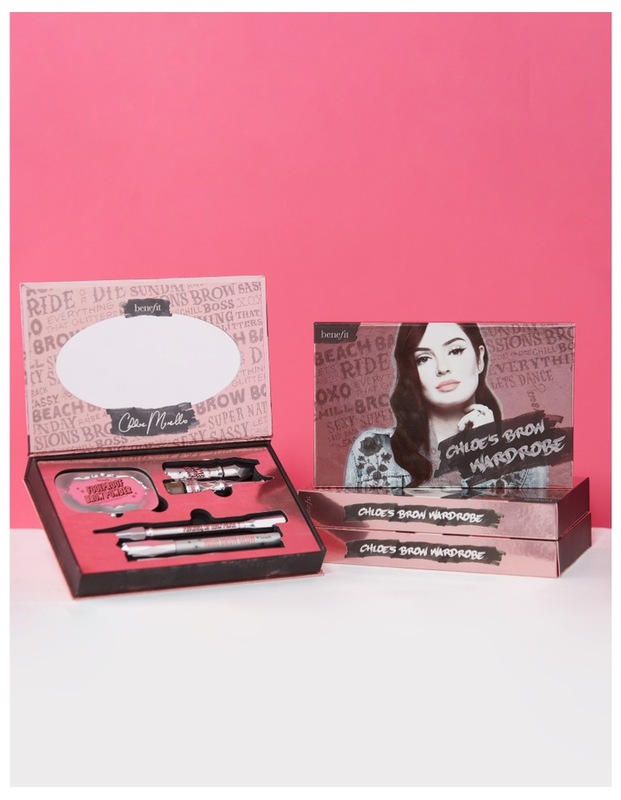 Go from easy, everyday brows to Polished & Sophisticated all in one kit! Easy, everyday brows: Sweep on Foolproof Brow Powder in shade 3 with the lighter shade from Start to Arch and the deeper shade from Arch to End. Lunch-with-friends look: Fill and shape brows using hair-like strokes with Precisely, My Brow Pencil in shade 3.5. Brush Gimme Brow volumizing fibre gel in shade 4 on top. Then blend High Brow Glow beneath your arch for a lifted look and soft-sheen finish. Polished, sophisticated brows: Using Ka-brow cream-gel colour on the built-in angled brush, use horizontal strokes to define the baseline, elongate the tail and fill the brow. Layer Foolproof Brow Powder at the Start of the brow to add soft, natural-looking fullness. Finally, blend High Brow Glow along your brow bone and reapply to build luminosity. BEAUTY TIP: For extra definition when using Ka-brow cream-gel colour, position the brush at the top of your Arch and stroke downward from Arch to tail end, in the direction of your natural hair growth.